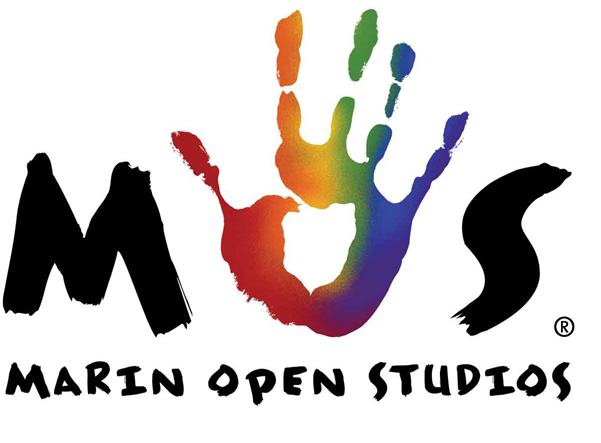 It's that time of year again for the Marin Open Studios May 6~7 and 13~14, 11:00~6:00 each day. I will be participating in both weekends, in spite of what the guide says. Oops, mistakes happen. This is my fifth year and, as in previous years Richard W See will also be showing his whimsical and painterly works in his adjoining studio. This is a great opportunity to connect with the artists in their studios. It is a self guided tour taking you all over beautiful Marin County. Maps and information are available at www.marinopenstudios.org. The Marin Open Studios Gallery opens April 23rd ~May 14 at 325 Town Center, Corte Madera, CA. The Gala and silent aution results will be April 29, 5:00~8:30 p.m. hope to see you there or over either weekend.